I have seen a lot of buzz about this book and the reviews are exceptional. Thanks for having me today. Thanks so much, Cheryl. 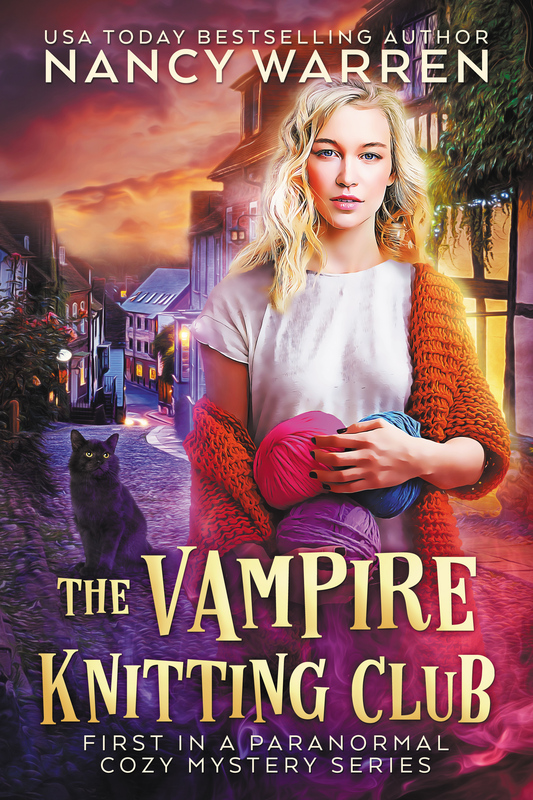 I've been thrilled at the response to The Vampire Knitting Club. And the third book in the series launches TOMORROW! It's been a crazy month so far.